New research, ideas, opinions and insight. 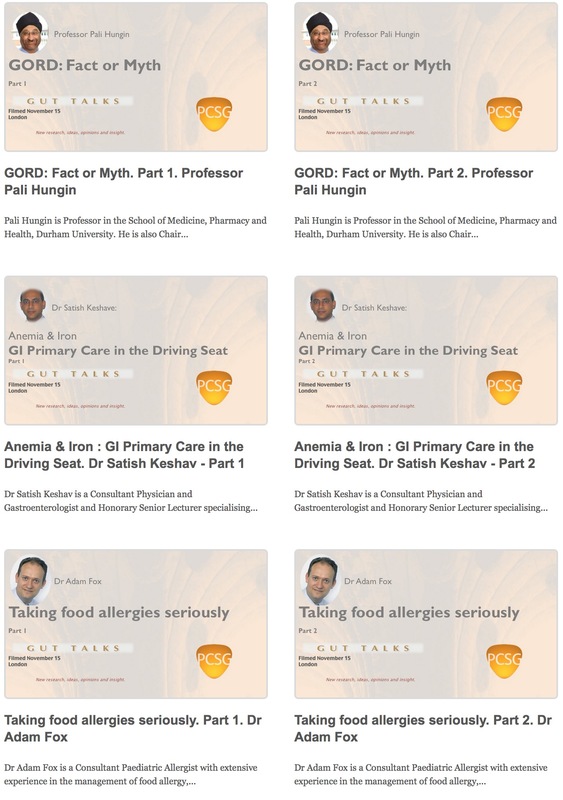 Our speakers range from academics working in the field of microbiota to GP’s who’ve implemented new endoscopy services. 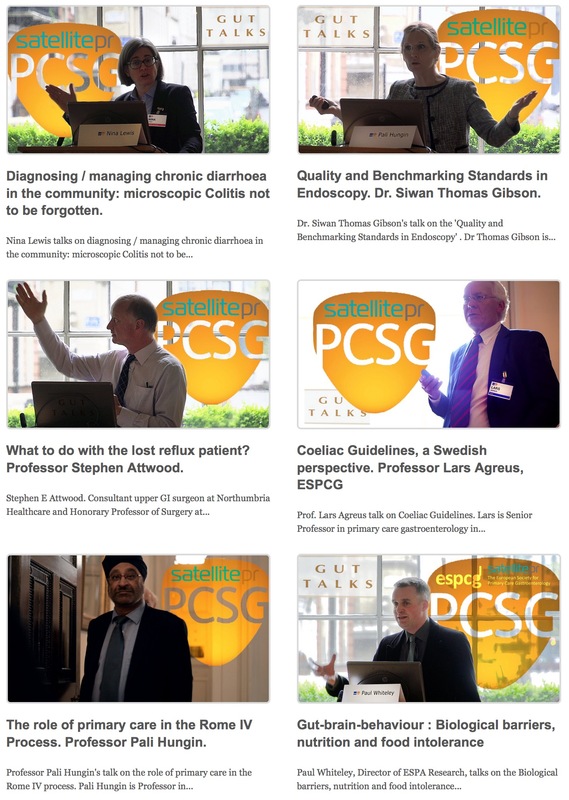 Similar talks can be viewed live during the year at PCSG events including our ASM which takes place in the autumn. 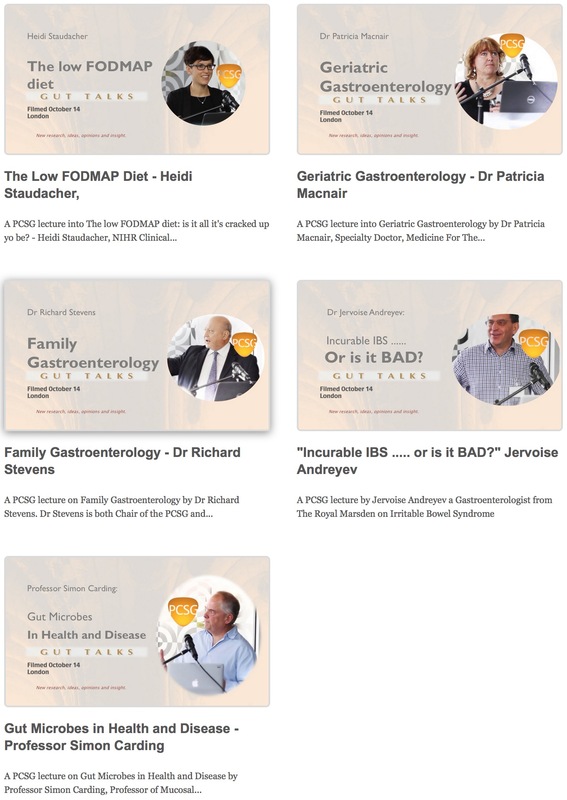 Gut Talks are only available to PCSG members, to view them simply log in or sign up as a member.